This is my second post in the series about Herbal Antibiotics. I will cover the top 15 antibiotic herbs over several posts. You may be familiar with several of the them already. 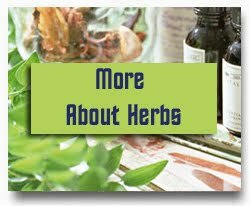 As mentioned in the previous post, herbs are more complex than antibiotics and the bacteria has a harder to time to develop resistance to herbs. The book Herbal Antibiotics, by Stephen Harrod Buhner shares a lot of good information about antibiotic resistance and how we can use natural alternatives to treat drug resistant bacteria. 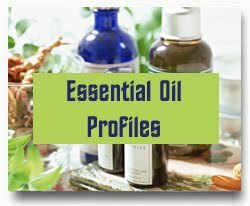 Each herb has a detailed description on history, usage and dosage and what they are mostly used for. Buhner put together a list of 15 herbs that he considers the most powerful based on his research, but there are many other herbs that could have been mentioned too. Let me know if you miss an herb from the list. 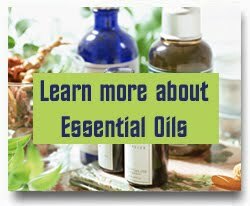 Golden seal and echinacea are both listed on the above list and it is important to know that they are the most over used herbs in the world today. I will discuss them and their therapeutic uses, unfortunately they are often used for conditions that they will not help. This has lead to echinacea in the wild is endangered. It is not easy to grow Echinacea angustifolia even though a couple of farms do, unfortunately it is not enough to meet the demand. Buhner's experience is that angustifolia root is the only herb to use for abnormal pap smear. Echinacea purpurea blossoms can be used for all other conditions where echinacea is indicated. Fortunately, Echinacea purpurea blossoms naturally renew themselves each year. Golden seal is very expensive and when possible, use alternatives instead since it is so overused. If you need to use it, make sure you use organically grown roots and don't pick from the wild. The only time to pick from the wild is if you are a caretaker of a large population and know for sure that you can harvest golden seal without endangering the wild population. There's no need to worry if you always grab for echinacea and golden seal when you're sick, I will share some alternatives to use instead. Stay tuned! I will cover the first three herbs on the list more in detail next time. You'll find out how to use them and for what conditions they are traditionally used for. 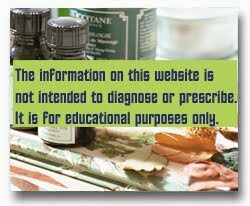 Source: Herbal Antibiotics by Stephen Harrod Buhner.